Call us today if you have been injured! Thank you for visiting our site. Please take the time to check out what we have to offer and what services meet your needs. 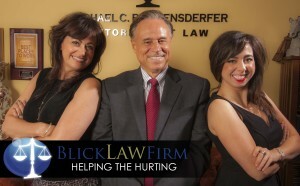 Blick Law Firm is here to help the hurting and those in need. Call us today for your consultation.